Taste of the Go - : Freemont Jackson Week on TasteoftheGO!!! Freemont Jackson Week on TasteoftheGO!!! 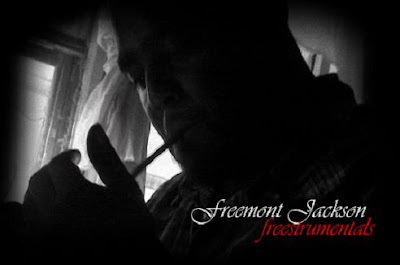 Starting next week, Feb. 22-26, TasteoftheGo.com will be featuring all music from tha 'lyrically robust' FREEMONT JACKSON, all leading up to the release of his brand new project entitled 'Freestrumentals' which is a collection of freestyles recorded in real time and in the span of one evening. We got bonus cuts, rare exclusive downloads from Freemont's earlier group Elocution, and the premier of the viral video classic 'How Ya Doin (Rick James)' which is certified IGNANT. 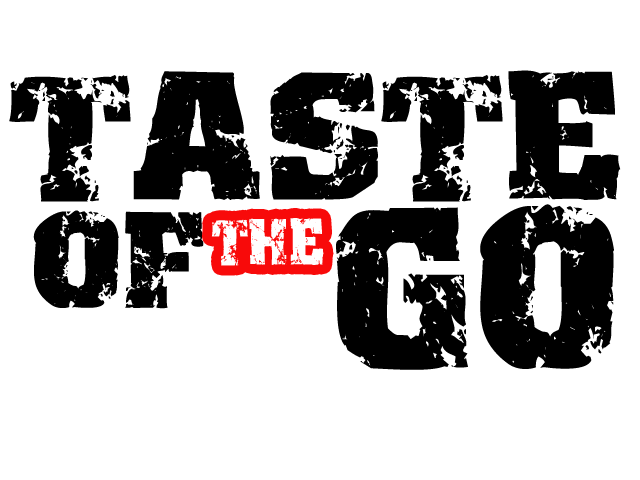 Tune in to www.TasteoftheGO.com everyday next week for the exclusive content! !